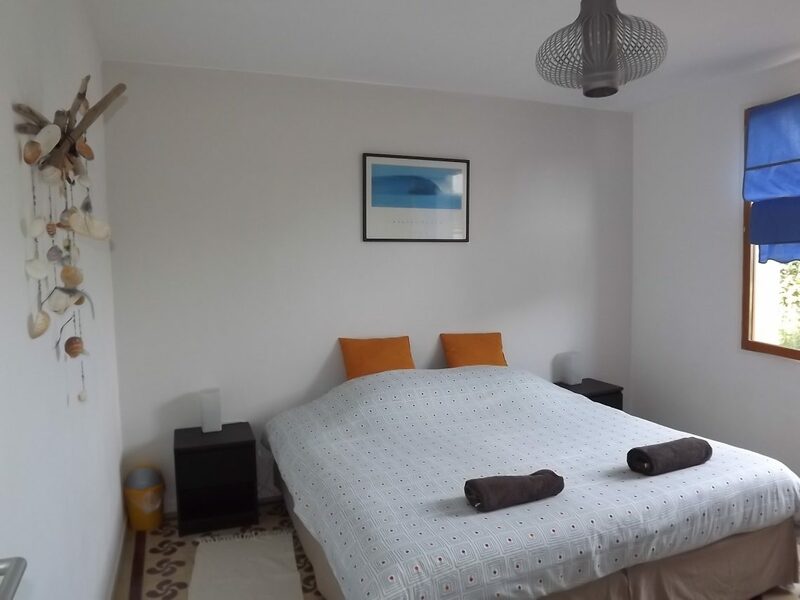 At 28 msq this room has a normal sized double bed or 2 single beds in one room, next door is the bathroom and next to that is a bunk-bed room. A door sepeartes each bedroom and the bathroom making its perfect for groups of 4 or parents and 2 kids. During the blazing temperatures of the region in the summer this room is known to be the coolest in the house as it faces North. This unit is next to the road. Babies under 2 go free of charge and we provide a cot if needed. All linen and towels are provided, and is chambermaid cleaned every morning. Along with the best breakfast in France you have full use of all facilities. 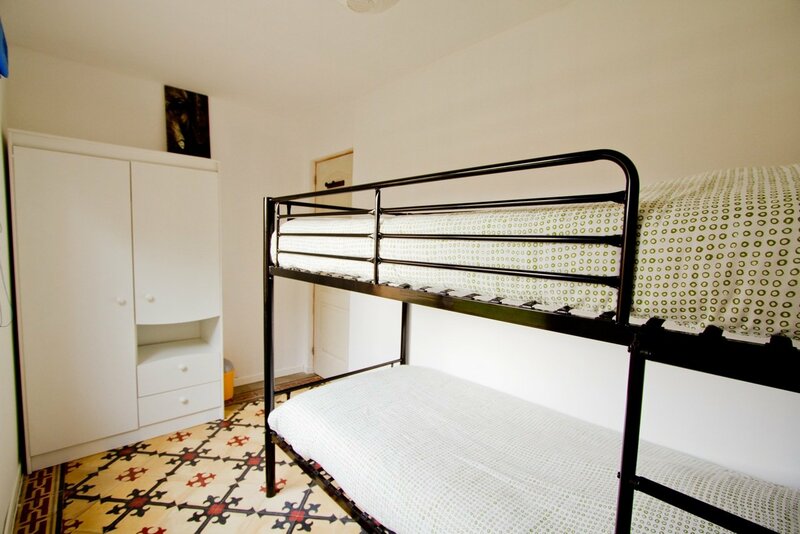 This room has a double bed or a x2 singles + a bunk-bed room and sleeps 4. This ensuite has a shower , toilet and sink.